72 messages of 15 min each starting from ground-zero. 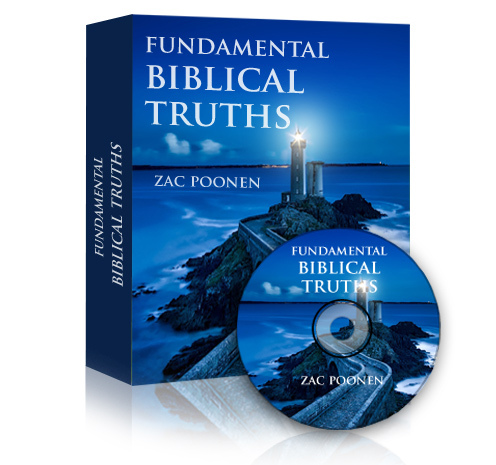 This series of audio messages by Zac Poonen is on foundational Christian truths.Each message is in the MP3 format. 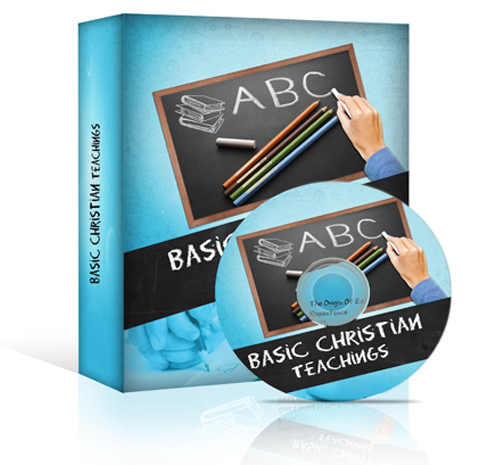 This is a series of 28 studies of 25 minutes each, that will enable you to have a good foundational knowledge of the basic truths of God’s Word. 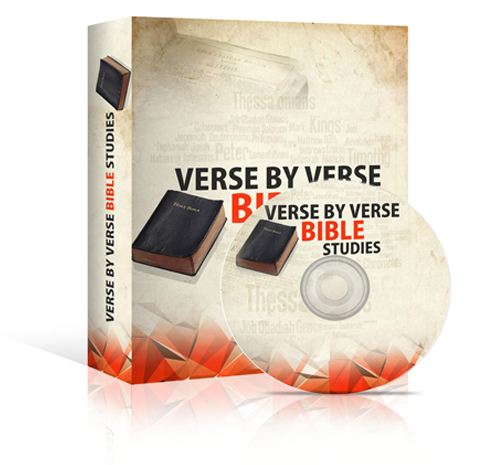 You can use this for home Bible-study groups. 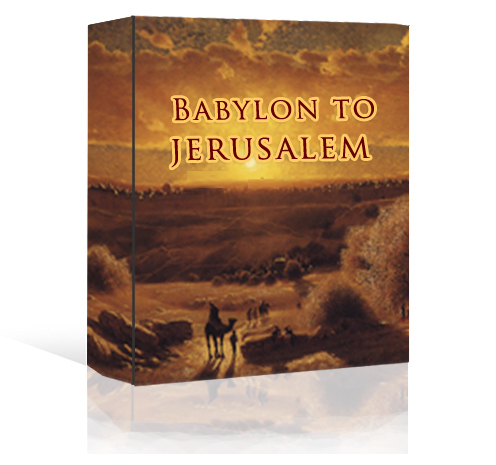 70 one-hour expositions that bring out the distinctive message of each book of the Bible. 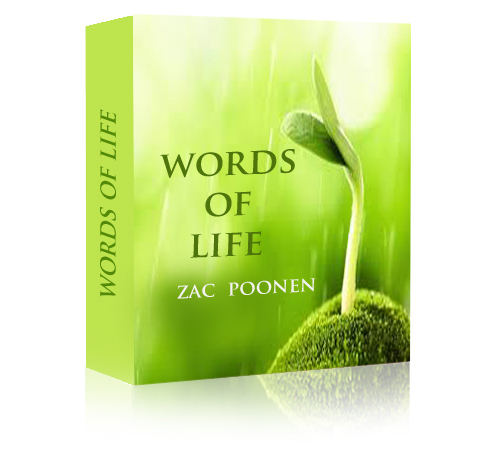 Through The Bible will help you to understand scripture in a deeper way! 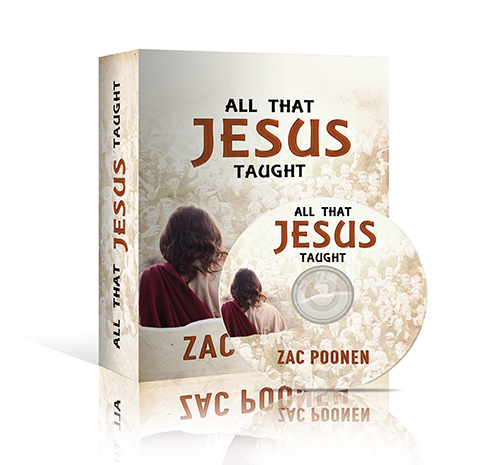 Each messages are also available as DVD and Audio CDs. 1. To preach the gospel to everyone (Mark 16:15,16). Thankfully, many Christian churches are doing this.